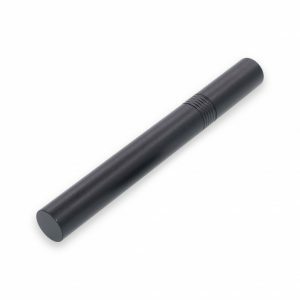 The DynaVap VapCap is a portable dry herb vaporizer with a thriving community of followers. The Dynavap Vapcap is a simple vape with many varieties and options. 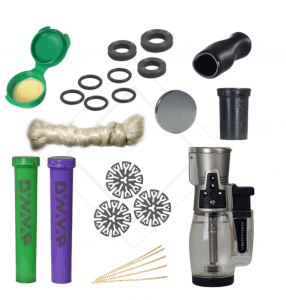 These are my favorite tools and vape accessories for the Dynavap Vapcap vaporizers. This unique case allows one to store and carry the VapCap inside, similar to the purple case mentioned above, but better! 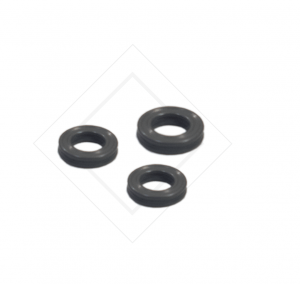 For starters this case comes equipped with o-rings around the seals to ensure a truly smell-proof case. The Silo also features dual storage compartments: for your vape and herb. Whether you’re looking for an ultra slim container to carry your VapCap in, or a slim container to carry ground up weed. 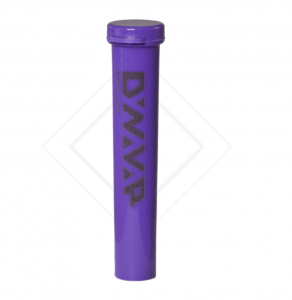 These purple storage tubes from PuffitUp are perfect! These tubes also work really well for cleaning your vapcap – just fill with iso alcohol and soak your parts for a few minutes. 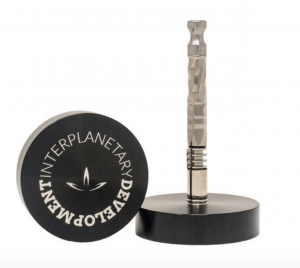 Never look for your VapCap again by purchasing an Interplanetary Development Launch Pad. This hockey puck looking base offers a budget friendly place to secure your VapCap. 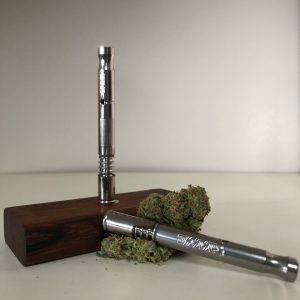 The Dynastash is a wooden carrying case offered by Dynavap. The cleverly named Dynastash is available in a variety of finishes. These cases are perfect for taking VapCaps on the go. They also serve as a base for desktop vapestations. All vapes require routine maintenance, the following items take almost all the hassle out of the process. 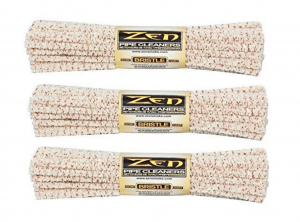 First on the list is the ZEN pipe cleaners (3-pack) These little guys are freaking amazing! Not only do the little fibers grab onto the tar built up inside vapes, the Zen pipe cleaners also have fine wire fibers that break through clogged reclaim. Isopropyl alcohol (rubbing alcohol) melts built up reclaim the same way water melts to the wicked witch of the west from the Wizard of Oz. 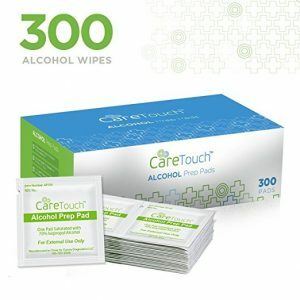 These handy pre-packaged Alcohol Wipes allow you to have the awesome power of alcohol while on the go! *not for all VapCaps – Be sure to double check the compatibility of each part with the VapCap setup you have. If your VapCap gets even half as much love as Troy’s does, then I highly recommend picking up some spare parts so your VapCap doesn’t suddenly go out of commission due to a blown o-ring. Some spare parts I would suggest picking up include: o-rings, mouthpieces, condensers. If you’re looking for a solid upgrade to the VapCap, DynaVap has you covered. The deluxe kit comes with the every single upgrade you could ever want. The kit includes a purple carrying case, spare parts, cleaning supplies, a mouthpiece, and even a new torch! 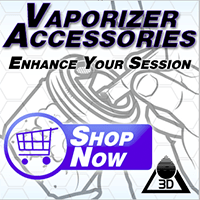 Use coupon code | vapezone | to receive FREE SHIPPING! This is my goto torch. Perfect for Vapcaps and Sticky Bricks. My first one held up for 3 years before developing minor issues (requires a *slow click* to light). 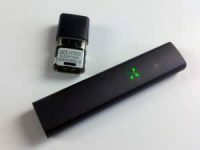 Use premium butane and purge your lighter ever 3 refills and this lighter will last you several years. VapCaps don’t run on batteries, but torches make all the difference. The dual torch insert for Zippos are a fan favorite on Reddit’s Vaporents forum. I could dedicate an entire blog post to this topic. 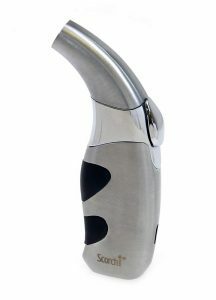 Either type of torch could be used with the VapCap. Single-flame torches offer more precision whereas multi-flame torches work better in windier conditions. Several Dynavap community members have created induction heaters to heat the Vapcap. 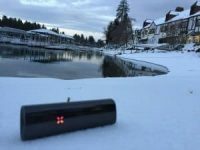 These heaters forego the torch and use electrical current and induction to heat the tip of the Vapcap. No torch, no butane. It should be noted that vongs don’t fit inside the silo.